Stay Tuned for the live show that airs every Tuesday night 7-10PM. 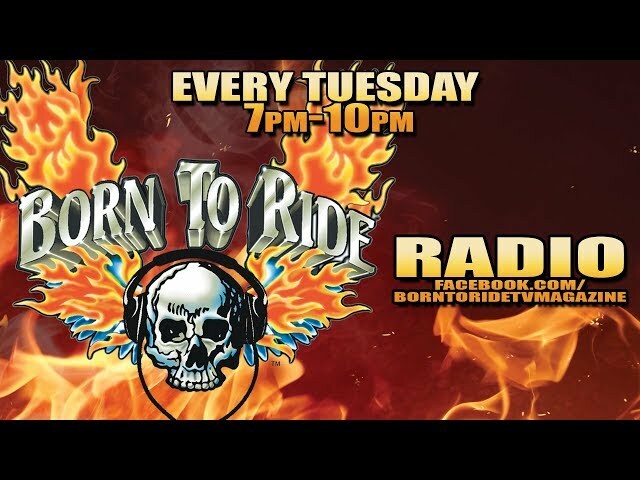 Check out the Weekly Born To Ride Radio show at Rivers Edge Bar and Grill, Every Tuesday Night. Born To Ride TV is the longest running biker and motorcycle TV show in the world and reaches millions of television viewers every week. You can watch past episodes on right on this page.